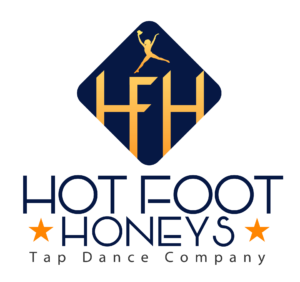 TAPography may have marked the end of our incredible season, but the Hot Foot Honeys have even more in store before the next season begins! Most importantly, the Honeys would like to extend a monumental THANK YOU to all of our supporters who purchased merch in our fundraisers, attended our show, and purchased raffle tickets. YOU are the reason the Hot Foot Honeys can continue providing top notch entertainment, and we truly appreciate each and every one of you. 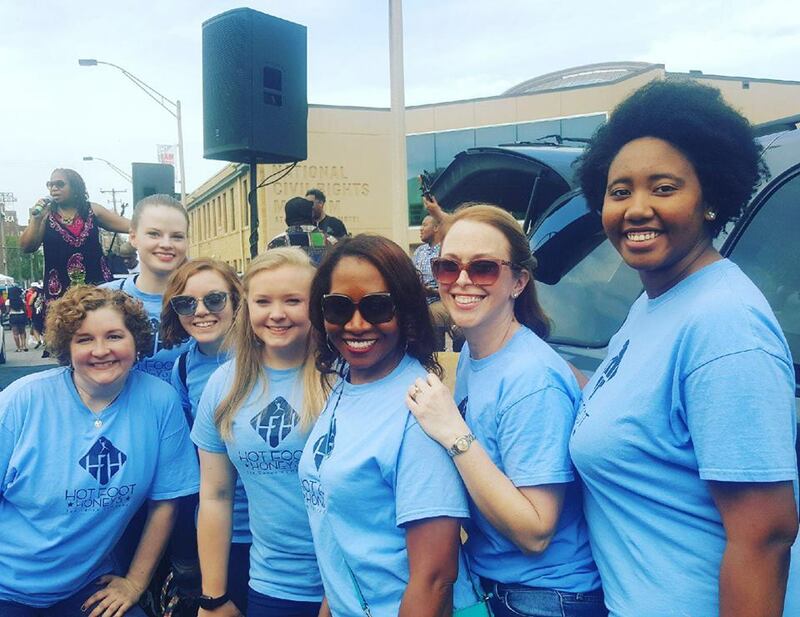 As the ONLY professional tap company in Memphis, there are few things more important to us than community outreach. A handful of our incredible performers were given the opportunity to perform for Black Family Day at the Civil Rights Museum, sponsored by the Jack and Jill Foundation. This wonderful foundation’s mission is to create strength and support for African American youth through our communities, and we were truly honored to be a part of this. Visit their website to see how you can become a part of this movement! 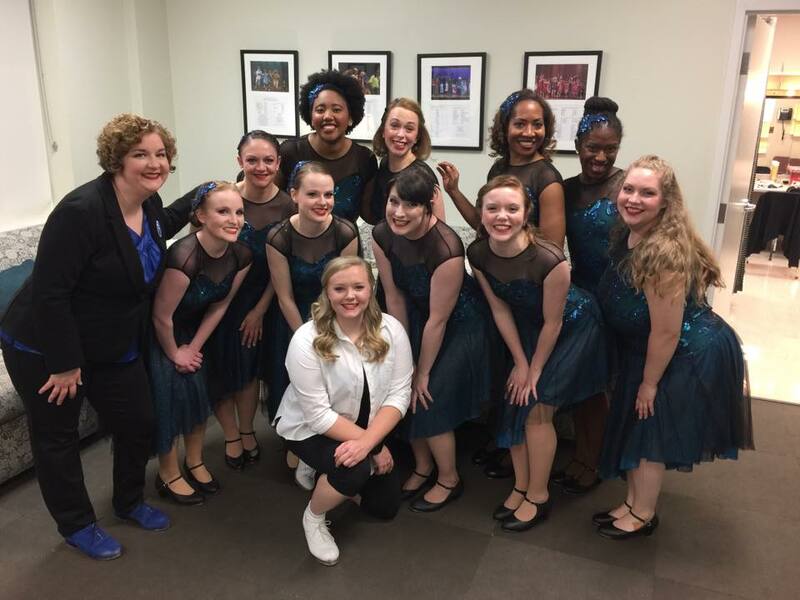 The Hot Foot Honeys will also be performing May 26th at the 13th Annual Memphis Children’s Theater Festival, hosted by Voices of the South. This two day event showcases all types of performance, ranging from theater, street performance, and of course, TAP! We encourage everyone to come join us for jam packed schedule of entertainment! See the full schedule here. Have you ever sat around thinking about how much you love tap dance? 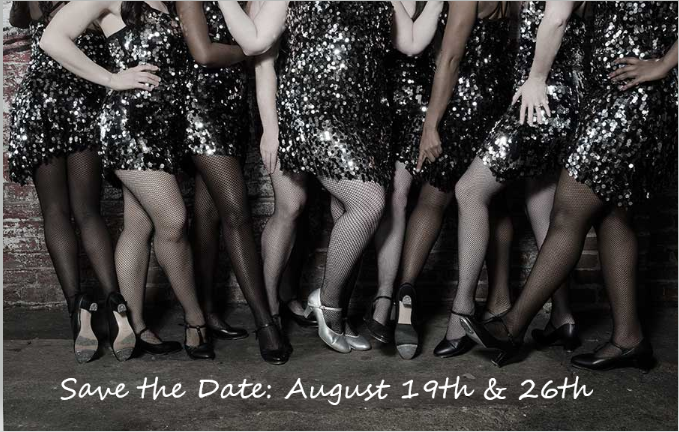 Thought solemnly about those tap shoes collecting dust in your closet? Well, it’s time to dust them off and join us for COMPANY AUDITIONS! Save the date now, more details to follow soon!